Spa.budersand offers a large variety of treatments, a small selection of which are detailed here. For an individual consultation, please contact us at +49(0)4651/4607-420. 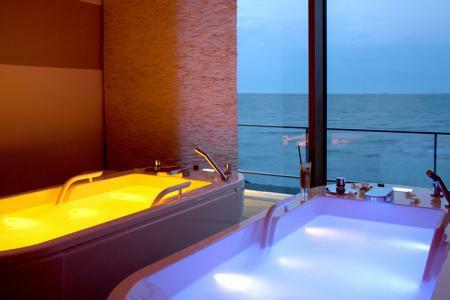 The full body scrub, the refreshing treatment and alkaline bath are your companions on this voyage of the senses. Follow this up with a 60-minute massage that conveys deep relaxation. Microdermabrasion meets ultrasound. Experience your skin at its very best! 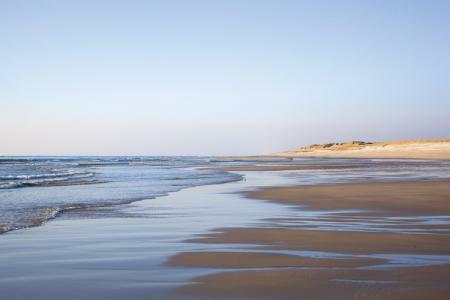 Fine crystals lift off the uppermost layers of your skin and provide you with the refreshing sensation of a walk on the beach and a light breeze blowing in your face. This treatment removes any remnants of everyday life and leaves your skin feeling replenished! The profoundly effective ultrasound micro-massage is similar to the steady rolling motion of waves washing against the shore. Experience the feeling of sound waves introducing personalised active substances into your skin. Enjoy a refreshing footbath followed by a foot scrub with North Sea sand and honey-ginger oil. Follow this up with a full body peel with a wild-silk glove before moving on to a stimulating massage with Venus clams. Experience the freshness of the sea with an invigorating, cooling Aloe Vera gel all over your body. Finish with a revitalising facial massage using clam shells that deliver soothing warmth. Experience a sea-salt scrub followed by a body wrap using Sylter Watt silt and a soft-pack bed. The "waterfall" for your skin. Let yourself go with targeted massage strokes that provide just the right pressure to relax the muscles in your head and face. Switch off, empty your mind and enjoy true freedom of thought. Experience our luxurious full body massage based on vegan, cold-pressed coconut oil. 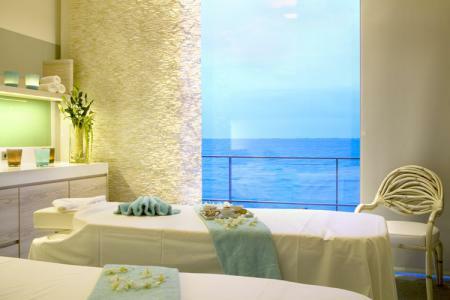 Place your body in the trained hands of our therapeutic team at Spa.budersand; loosen up, and move freely once again. 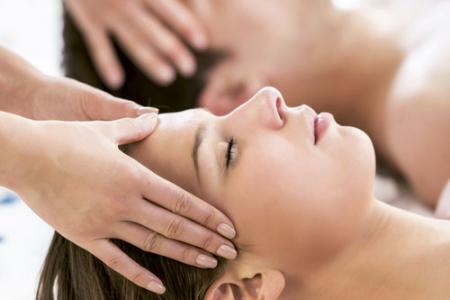 Receive an intensive massage from head to toe based on the individual requirements of your very own treatment. Enjoy a healthy muscle balance that is perfect for sport, for everyday life – for you!